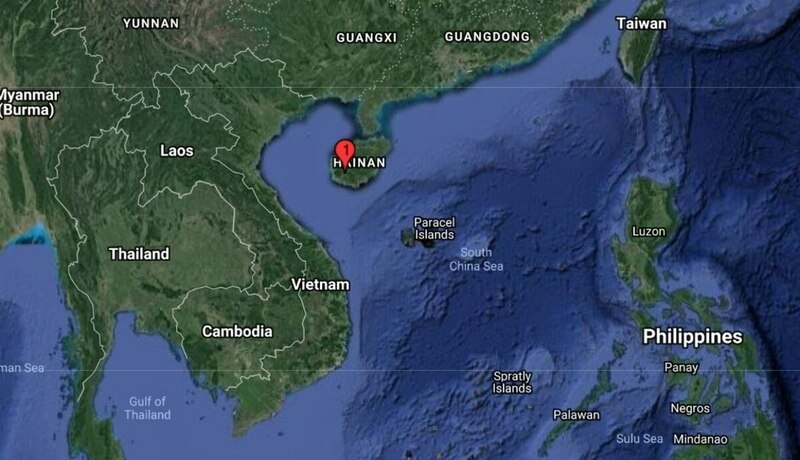 BEIJING — A Chinese navy fighter jet crashed during a training mission Tuesday in the southern island province of Hainan, killing both pilots, the navy said. The crash took place in Ledong county in the mountainous and heavily forested tropical province and the cause was under investigation, the navy said on its official Twitter-like Weibo microblog. It said no casualties were reported on the ground. The report did not say what type of plane was involved or give other details. China has deployed its latest airborne early warning and control aircraft to an air base on the fringes of the disputed South China Sea, according to exclusive satellite imagery obtained by Defense News. Located in the South China Sea, Hainan has multiple military installations geared toward enforcing China’s claims over virtually the entire waterway. The claims are disputed by other regional governments and confrontations between their armed forces, and that of the United States, occasionally occur. A collision between a U.S. Navy surveillance plane and a Chinese fighter in 2001 led to the U.S. aircraft making an emergency landing on Hainan.